Are you a gallery, museum or have a public space in need of an exhibition? 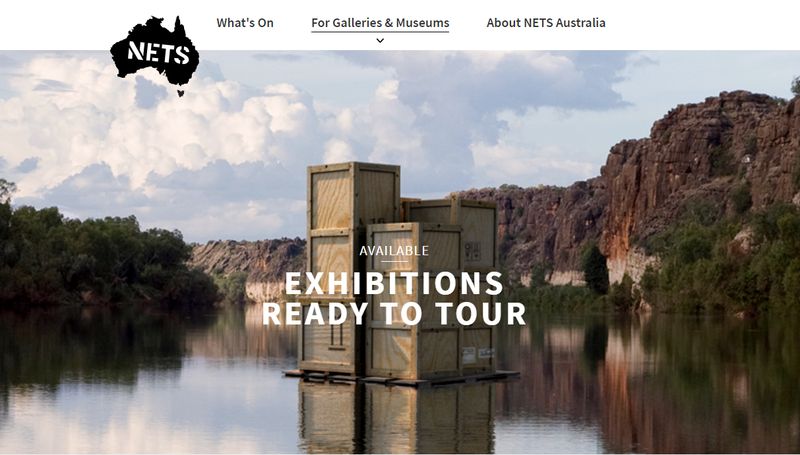 The National Exhibition Register is a free online listing of exhibitions available for tour throughout NSW and across Australia. It includes a wide variety of exhibitions initiated from sources such as major cultural institutions, regional galleries, museums, independent curators and artist groups. 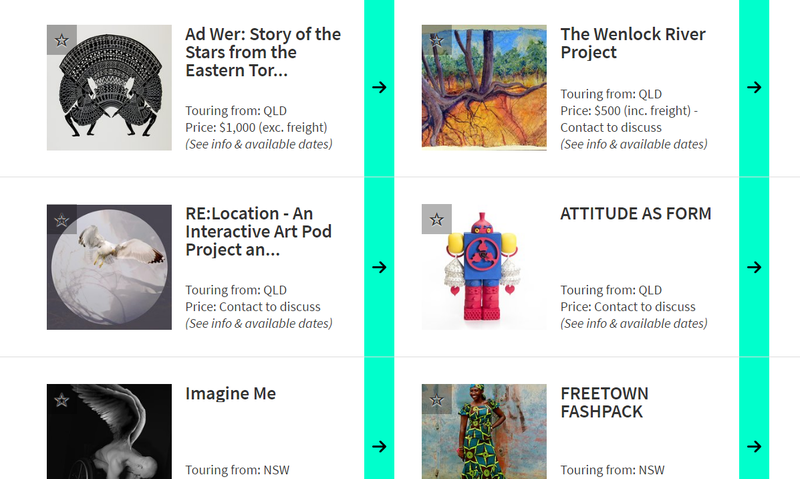 If you are a tour organiser, you can also promote your exhibition for free through the National Exhibition Register.